Fast Removalists is the ideal company to hire whether you are moving an entire family home or just a dorm room. We understand that moving house can be a very stressful experience even if you’re moving very few belongings and furniture. 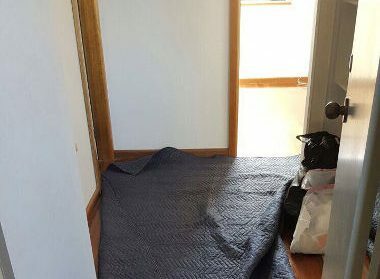 Hiring professional Sydney to Taree Removalists like us for the job goes a long way in relieving much of the pressure and stress when moving day comes around. When you’ve got lovingly-collected furniture and art or valuables to move, it’s best to hire a cheap furniture removalist like us for the job. While we have very affordable rates, there is never any compromise on the quality of services provided. Our professionals are trained to handle all types of packing and moving jobs. 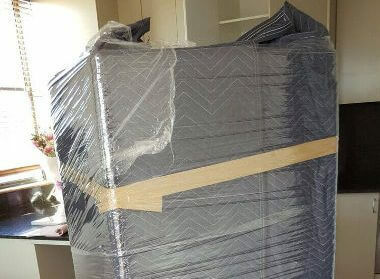 Whether you want to move your baby grand piano or the large unwieldy couch from your living room, we are movers to call. 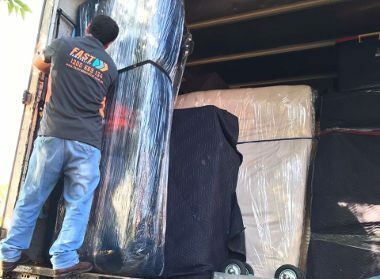 When people are looking for professionals to handle their house move, they often start their search online using terms like “Best removal companies” or “Cheap removals Sydney to Taree”. While there are a large number of operators offering these services, it’s not easy to find a company that offers uncompromising quality at very affordable pricing, like we do. Whatever your removal needs, we provide a flexible range of moving solutions. This allows you to pick and choose a service to suit your individual needs and budget. We have been operating in this field for over 25 years. And we know from experience that every client has different needs. It’s why we offer a range of services from packing & storage to unpacking and placement of furniture etc. Our efficient and meticulous approach makes the entire process of moving run smoothly and seamlessly. If you want to know approximately how much your move will cost, feel free to use the removalist cost calculator on our site. You can then call and speak with our customer service team. They will discuss your needs and understand the budget you are working on before providing a detailed quote. In case of very large-scale and complex moves that involve a significant amount of large furniture or many items, we will conduct an initial survey. Basis this information, we will plan and provide an accurate quote. 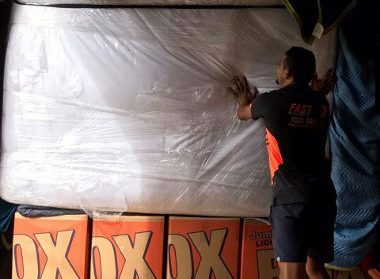 Full-service – If you don’t want to lift a finger and prefer that our professional removalist Sydney to Taree team handle everything from start to finish you can opt for our full-service removal. Partial service – If you are looking for a budget option or prefer to handle all the packing & unpacking yourself, our partial service will work best for you. 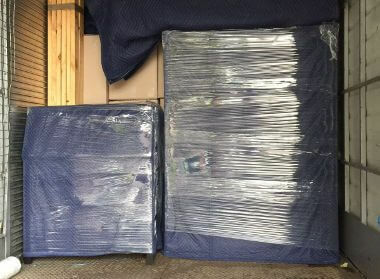 Backloading – This service is ideal when you want to move a very limited number of items or just a couple of pieces of furniture. You can book only a portion of the truck floor space and share transportation costs with other clients using that same option. 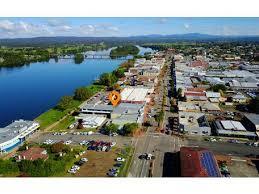 We are the company of choice for many people moving house or office from Sydney to Taree. No job is too big or too small for us. Our team handles small-scale moves with as much dedication, care, and expertise as large-scale ones. Experienced and efficient movers will help transport all your big and small furniture, large appliances and more. They will pack every item carefully, and place it in moving boxes of the right sizes, before meticulously labelling everything. Unloading and unpacking at the destination will be handled with the same care and efficiency. While we are a cheap removalist Sydney to Taree, our services are all about professionalism, and efficiency. 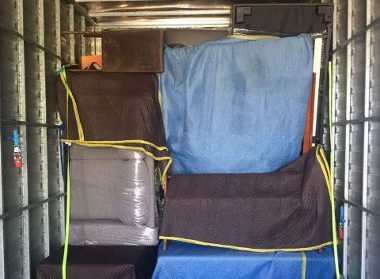 You will find that our removalists Sydney to Taree with insurance work speedily yet safely, ensuring there is no damage or breakage of any of your belongings or furniture. Safety, reliability, and professionalism are the other qualities that set us way ahead of our competition. Feel free to call Fast Removalists for a detailed quote of our Sydney to Taree Removalists service.